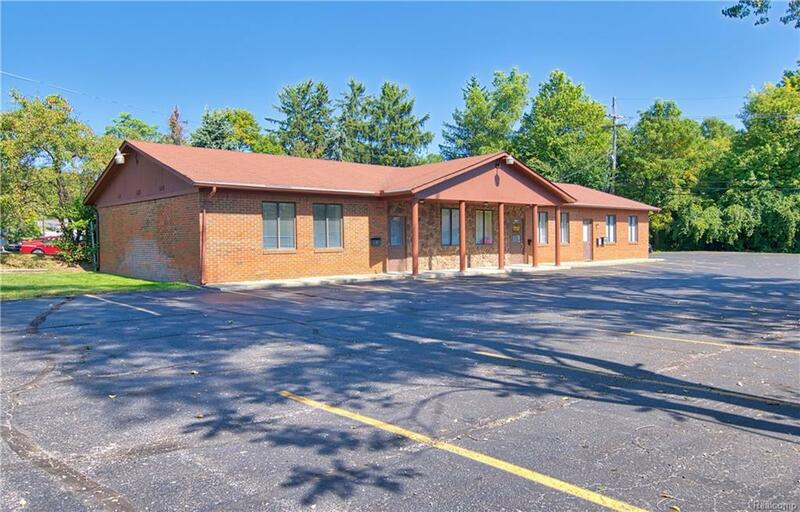 Excellent location with terrific investment opportunity for sub-renting or owning. 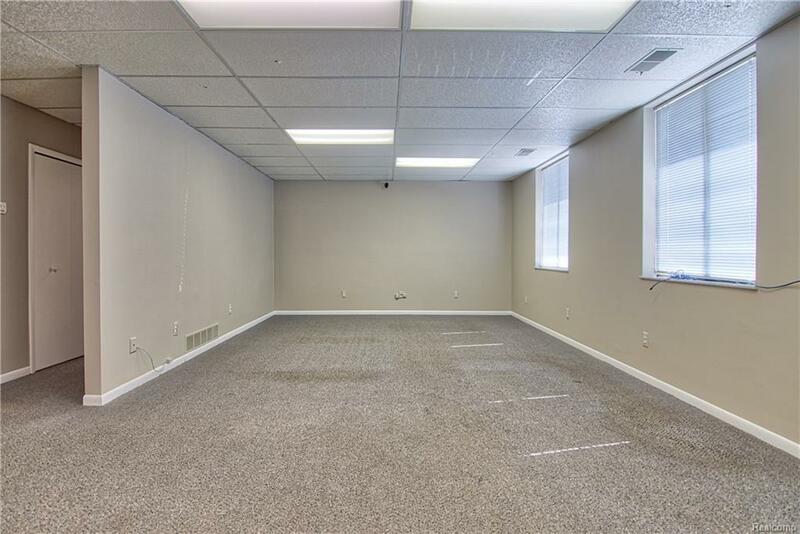 This building is perfectly sized for medical, dental, law firm, or accounting firm, etc. Nicely setup for 1, 2 or 3 tenants. Building can be subdivided to three separate addresses (4196, 4194, 4198 Airport Road) or kept as one large unit. Each space currently has separate meters and billing for gas and electric and has its own separate bathroom. 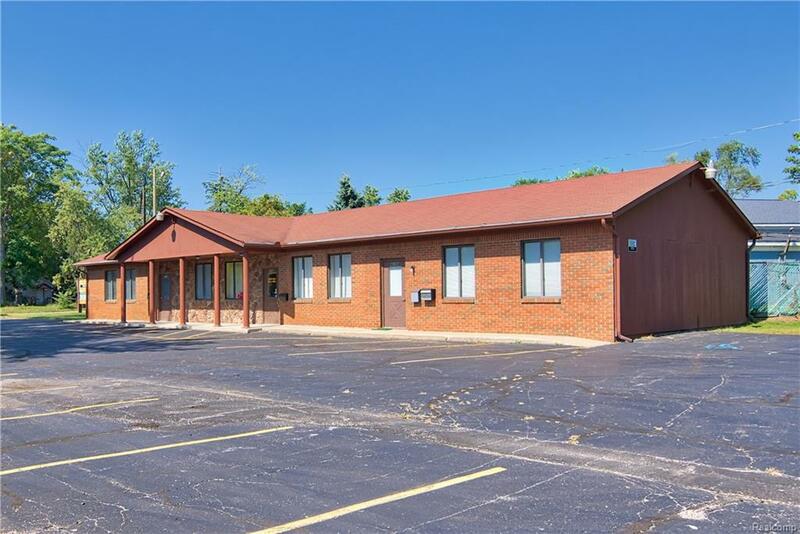 Ranch style building with great curb appeal, solid construction and all brick front. Large parking lot has 36 spaces. 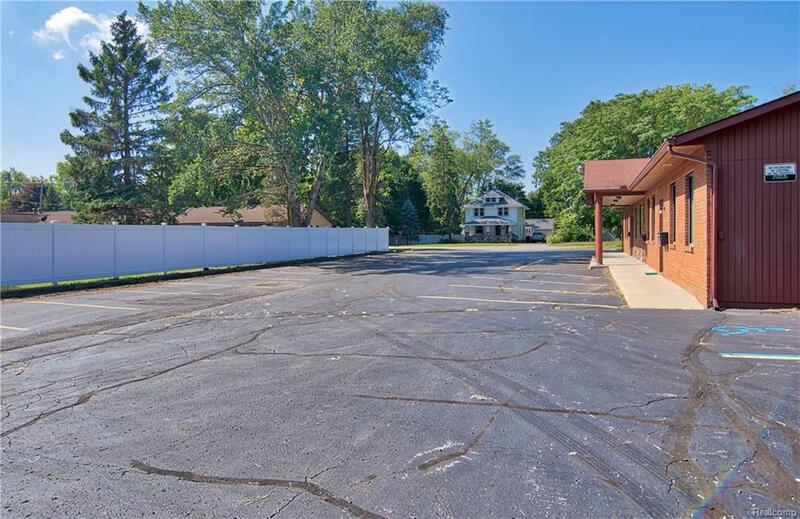 Located in fast growing area bordering Clarkston and expanding residential neighborhoods.